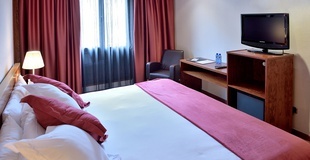 Modern and versatile, the rooms at the HLG CityPark Pelayo Barcelona Hotel are spaces designed to satisfy the needs of all types of travellers. 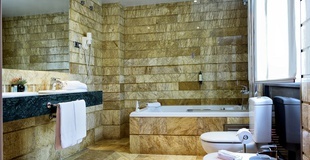 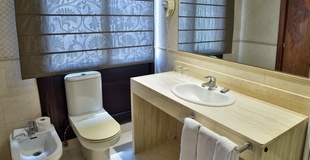 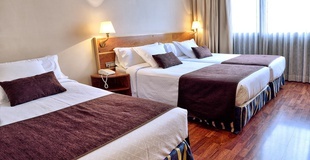 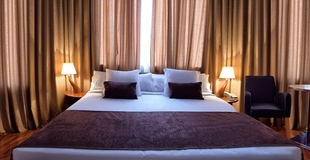 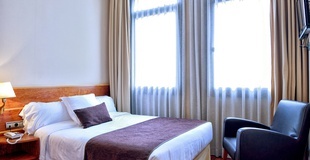 Book your room near Las Ramblas in Barcelona here, at the official website of the HLG CityPark Pelayo Hotel . 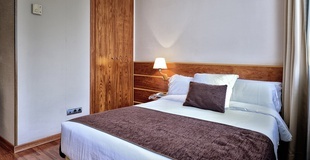 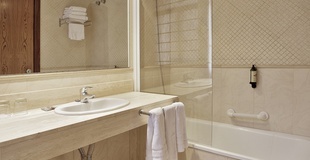 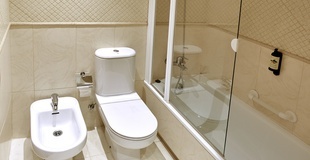 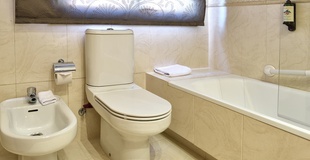 A room next to Las Ramblas designed for you.